Love the visuals. One good night sleep. I guess, “A Good Night’s Sleep” is another thing I need, for me not to be disturbed by my brother’s snoring problem. Impressive talent! 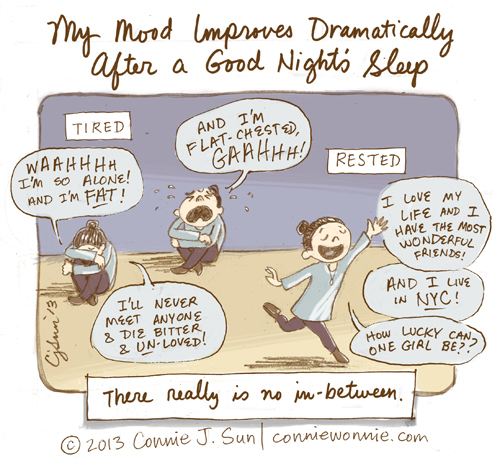 You're right about the effect of sleep on our moods. So it only means we should get enough restful sleep to keep our moods positive!